This book takes you outside the studio and walks you through the museum of life. This full color book combines traditional texture creation principles with digital texturing techniques to enhance your scenes and animations. 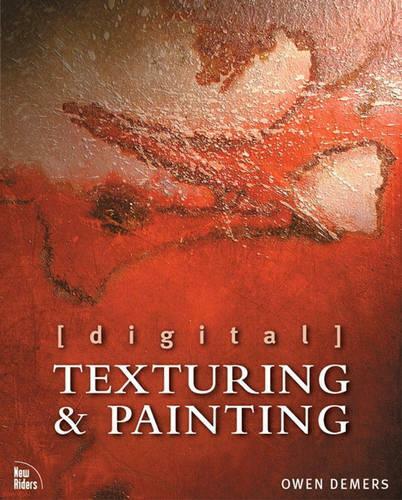 In the first half of the book, you will learn about the history of textures in fine art and in the second half, how to apply these principles to your 2D and 3D digital scenes.